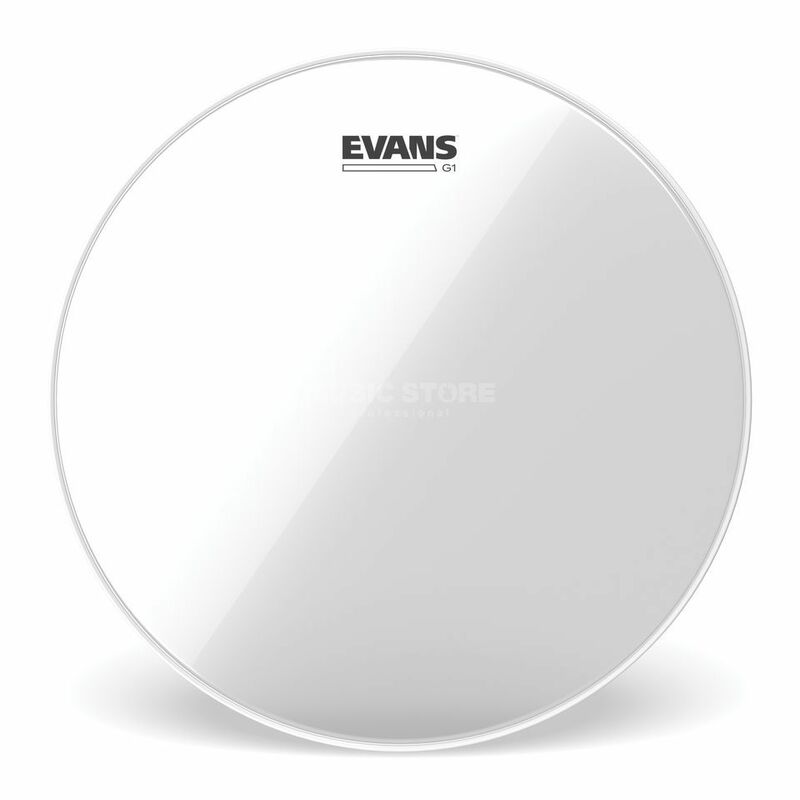 The Evans TT08G1 G1 Clear Tom Batter Head 8" is crafted from single-ply 10-mil film and is clear without any coating. The Evans G1 series deliver a bright tone, sustain and sensitivity. The head sets the standard for an open and expressive sound. Tuned low, these heads produce a cavernous rumble that emphasises the natural sound of the shell.